Beautifully appointed home in The Hills across from the 11th tee box of The Hills Golf Course with no homes to block the view! High ceilings, exquisite lighting, and shutters throughout the house. Luxurious master bath usually found in homes twice the price. Updated kitchen has granite island, stainless appliances, built-ins, and huge walk-in pantry. 4th bedroom for game room or study. Newly remodeled garage has epoxy floor. This home is move-in-ready just for you! Please, send me more information on this property: MLS# 1375113 – $499,900 – 11 Treehaven Ln, Austin, TX 78738. 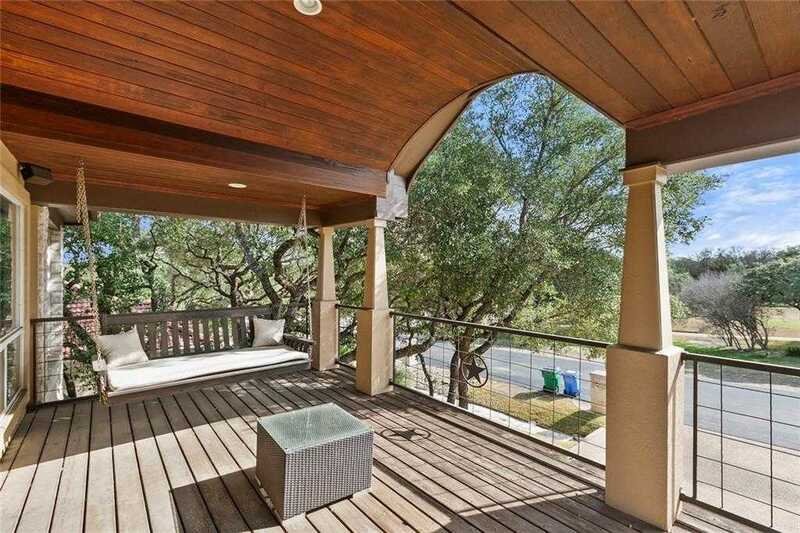 I would like to schedule a private showing for this property: MLS# 1375113 – $499,900 – 11 Treehaven Ln, Austin, TX 78738.